Fire Pits & Fireplaces — DeFeo Landscaping & Lawn Care, Inc. 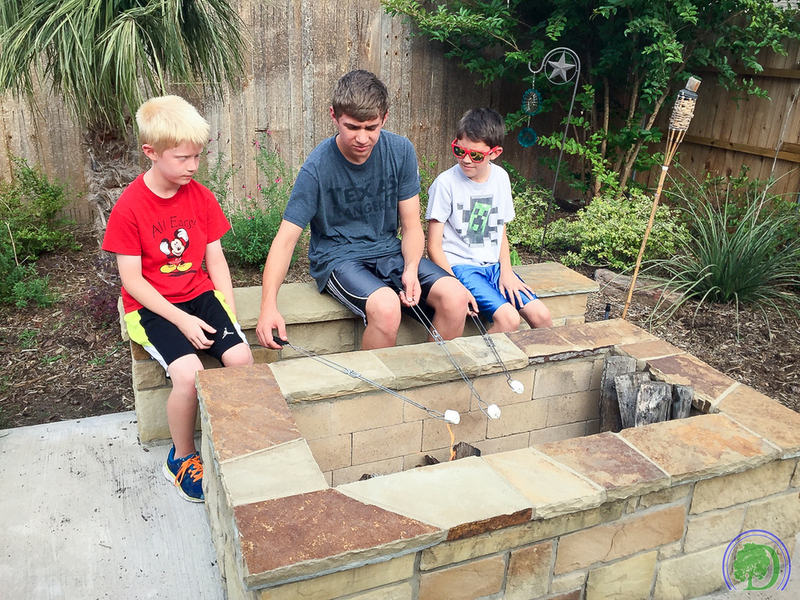 Outdoor fire pits and fireplaces add warmth and fun to your family’s evenings all year long. 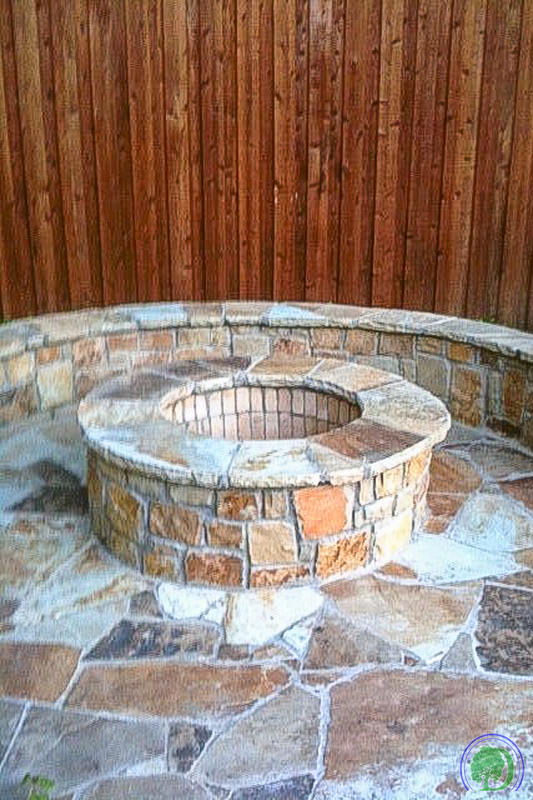 We offer custom-built wood fire pits, propane gas fire pits, fire rings and fire bowls in various patterns and types of stone.